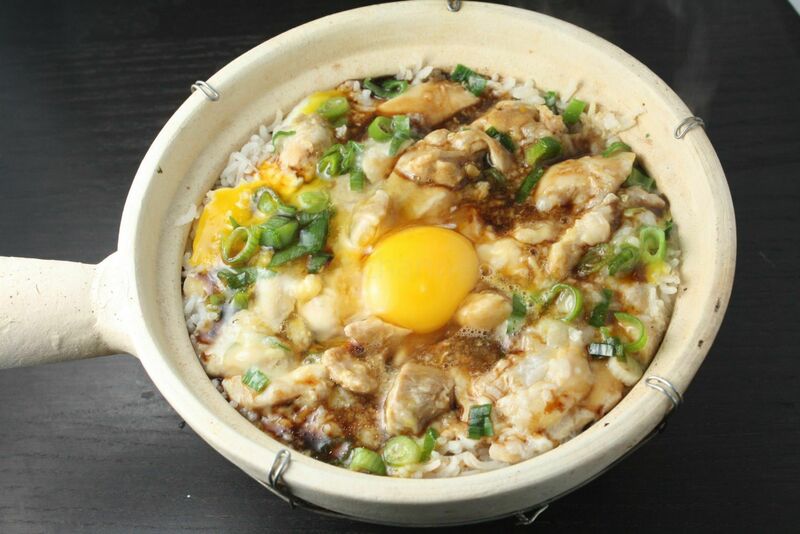 In Japanese cuisine yamaimo is usually eaten raw after being grated into a sticky, paste-like cream known as tororo, typically as a topping for soba or udon. You can find an example in this recipe. The Chinese prefers it sliced and pan-fried or used to prepare soup. 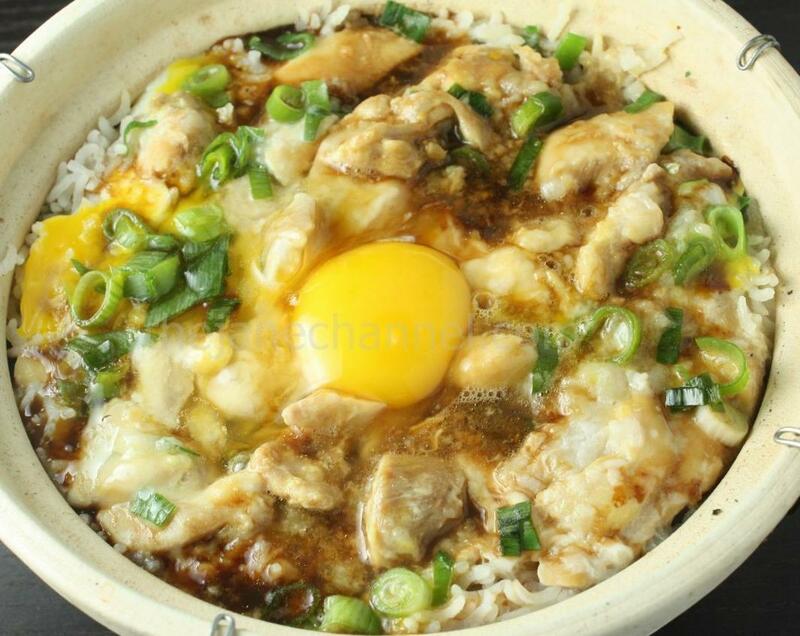 In this recipe, I took the idea of the grated yam and combined it with the traditional Chinese clay pot rice. The tororo helps make the chicken pieces take on a silky smooth texture. It is also a great way to incorporate this health food into your diet. Marinate the chicken pieces with egg white and corn starch for 20 minutes in the fridge. Then add soy sauce, oyster sauce, sugar and sesame oil. Marinate for another 30 minutes or so. Combine with grated yam/yamaimo.